Somewhere is looking for two self-motivated Landscape Architects with 2 years minimum experience to come and join our team. Start date is February 2017. We are a small enthusiastic landscape architecture practice, located in regional New South Wales, operating across a wide geographical region. Our work focuses on interpreting place with projects ranging from schools, aged care facilities, park and open space planning and design as well as bespoke garden design. Applicants with the following skills are invited to forward their CV and portfolio to admin@somewhere.net.au by Monday 19th December. Apostlebirds are a bold breed, probably because they hang out as a group of a dozen or so. 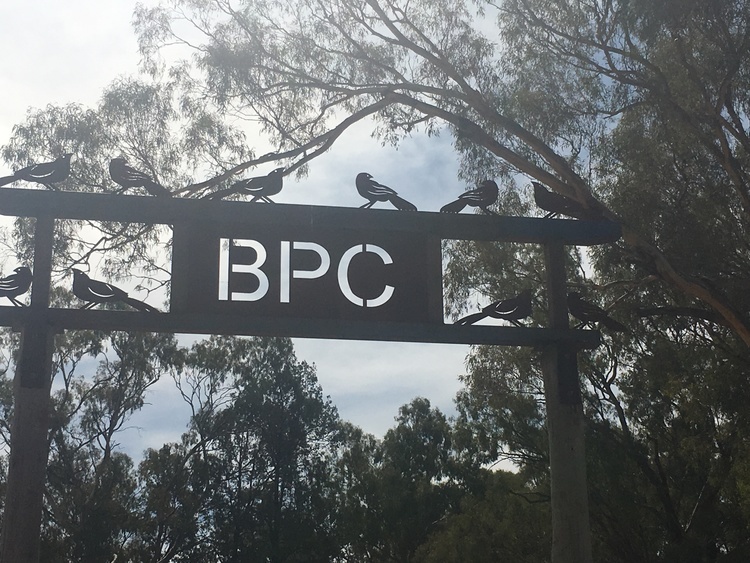 They are endemic to the show ground at Bribbaree, the home of another fearless breed that like to hang out in numbers; @Bribbaree Pony Club. This jump completes the cross country course that could be no where else. Early last year Somewhere was part of a successful tender application for the documentation of a new primary school in the new area of Coombs in the ACT. Somewhere is going central! 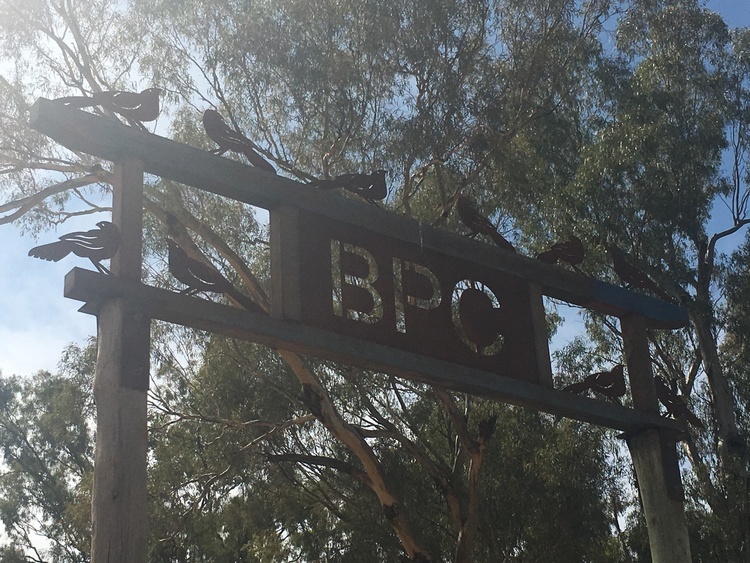 We have recently landed a job in Alice Springs! During the beginning of Spring we had the opportunity to revisit a few of the gardens we have designed throughout the Riverina. Water sensitive design was the main focus for the overall site planning of the new headquarters for North East Water (NEW). Stage 1 construction works for the Murrumbidgee Riverside Masterplan are set to commence early next year. Alex and a group of friends from the Young area are participating in 'The Weekend to End Women's Cancers' in Sydney on the 9th and 10th of November. On the October long weekend Somewhere Landscape Architect's donated as an auction item a landscape design to the Country Hope cocktail party held at the Riverine Club in Wagga. Somewhere is now on Facebook. Keep an eye on our page for up and coming events, design tips and inspirational ideas and images! Click here to check it out!